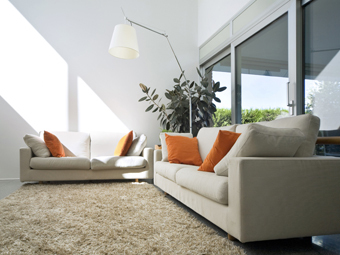 There are very few rugs we can’t clean – in most cases a simple test can ascertain whether your rug is safe to clean. If you can’t see your type of rug listed, please call us to discuss as there is still a good chance it can be safely cleaned. Whether antique or modern, we can clean and revive your rug to give it a new lease of life. On or off-site rug cleaning? 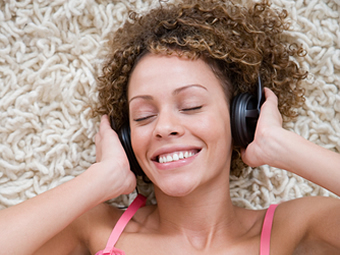 If you have several rugs to be cleaned, it is often more convenient for you if we clean your rugs at your property. Call our office or click on the express booking button to make an appointment. If you have just one or two rugs to be cleaned, you can save money and take advantage of our rug drop and collect service – for more details and to make an appointment to drop your rugs off, call us today.